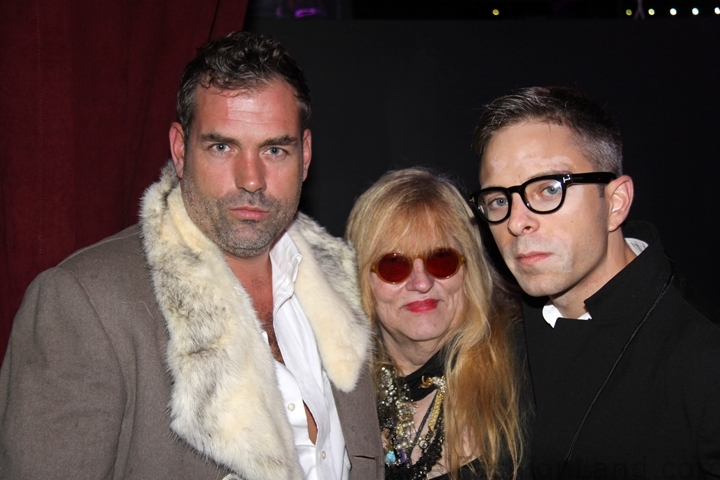 HotelFashionLand | PAPER NIGHTLIFE AWARDS HFL’S CAROLINE, YEAH!!! 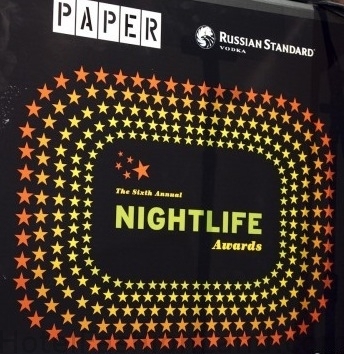 PAPER NIGHTLIFE AWARDS HFL’S CAROLINE, YEAH!!! 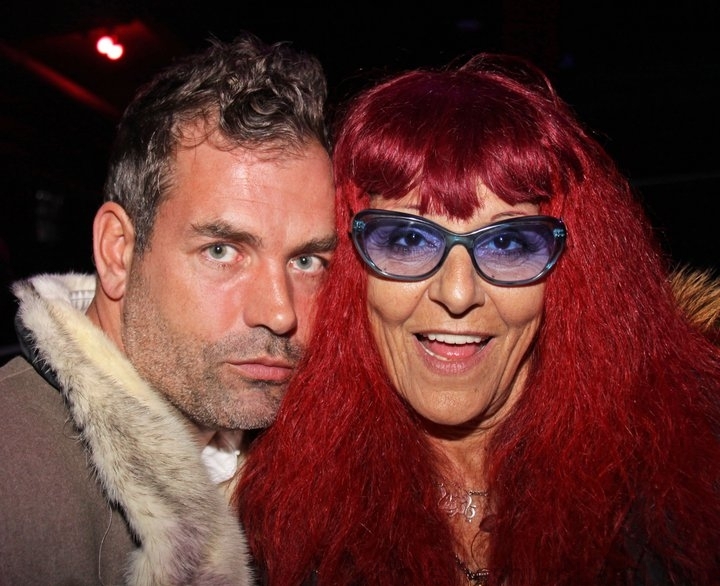 Kudos to HFL’s fiercely revered Caroline Torem Craig.Â The iconoclastic irreverent deco-babe, who gained entre to Paper’s Elite Nightlife Hall of Fame. 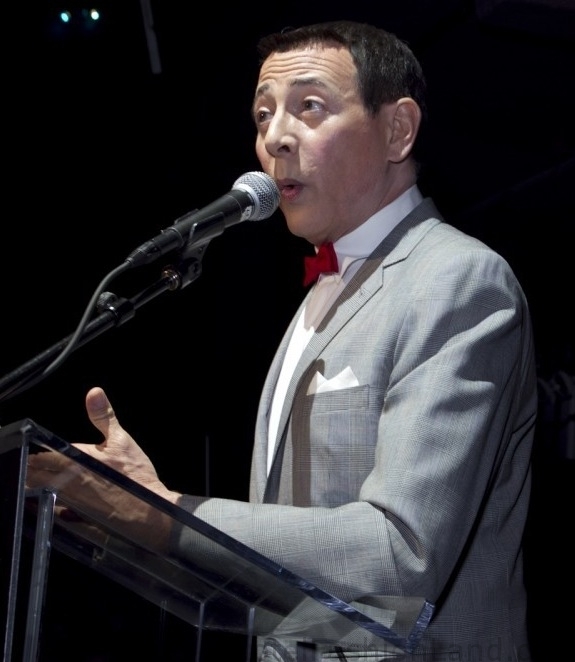 The 6th Annual Nightlife Awards was held at Good Units, the Hudson Hotel’s new basement club and hosted by Peewee Herman. This entry was posted on Friday, October 15th, 2010 at 5:35 pm. You can follow any responses to this entry through the RSS 2.0 feed. Both comments and pings are currently closed.